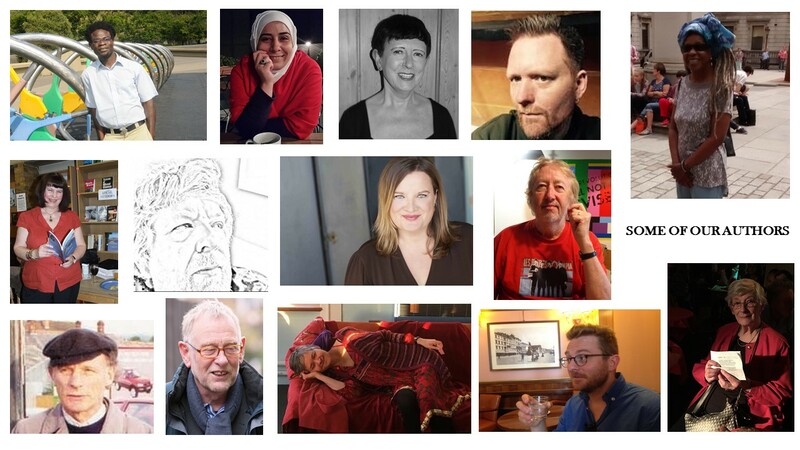 Palewell Press is delighted to be working with so many talented authors, editors and illustrators whose work supports Justice, Equality and Environmental Sustainability. Pictures of some of them are shown in the montage on the left. To find an author's page, use the dropdown lists called Our Authors A-F, G-K, L-R and S-Z, which are organised alphabetically by the author's last name.